Rev. Christopher Harder has been Lead Pastor of Williams Lake Alliance Church since 2012. Chris grew up in Winnipeg until age 10 when his family moved out west to B.C. 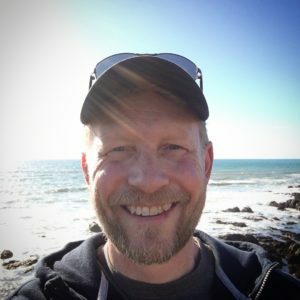 Graduating with a Bachelor of Theology from Canadian Bible College in 1993, Chris served in Alliance churches in the State of Montana from 1993-2011. He has pursued continuing graduate studies through Canadian Theological Seminary (now Ambrose Seminary), ACTS Seminaries, and Providence Seminary. Chris has two grown children: Cameron, working/studying in Abbotsford, and Kendra, who works as a nurse in Williams Lake.